Closing the emissions gap requires all hands on deck and Climate Interactive Co-Director Beth Sawin is heading to Miami, Florida, the latest stopover of the Volvo Ocean Race, to speak to a group of business leaders who are taking up the charge. 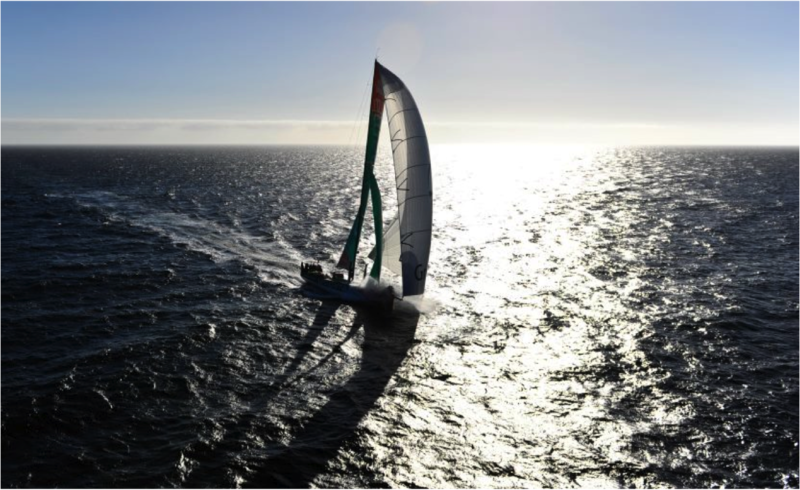 While actual deckhands race on sailboats just offshore, race sponsor Volvo will also host the 2012 Corporate Climate Summit in partnership with the World Wildlife Fund. Beth is speaking at the summit about the emissions gap, the space between where current climate commitments stand and where they need to be to keep climate change within 2 degrees Celsius. Beth, an author on the UNEP Bridging the Emissions Gap report, will highlight the challenge this gap presents, but also the opportunities that the corporate sector has to put us on our way to closing it. Using fresh insights emerging from our latest energy modeling, Beth will explain that there are several dynamics, not the least of which is the actual emission reductions, that present opportunities for business to accommodate the limits of the atmosphere and reduce the impacts of climate change.